Khaki/ tan/coyote brown shirt with bib in front and fold down collar. Bib should cover buttons including one at the collar. Bib should cover front of shirt and it should come all the way up to the collar button and not sag. The bib can end in a range from below the belt line to approximately two to three inches above the belt line. No closures or buttons visible below the bib. No button down collars (with visible button holes on collar). . No button-down shirts. BDU-style pants in chocolate brown with cargo pocket on each outer thigh. Pants may have accurate padding sewn in to knees. Pant legs are worn inside the boots. I do as well. The shirt with bib looks similar to the one worn by Del Goren (the comm. 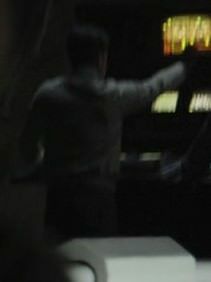 officer) during the battle of Yavin in ANH. Yes, it does. 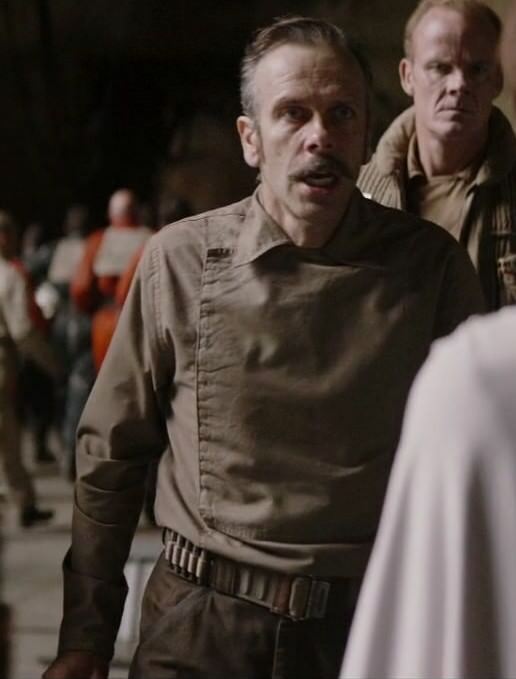 I think private Weems and his colleagues are the Rogue One version of that costume. I do not know why they changed everything exept the shirt but I am happy that they did it. I prefer the R1 boots and pants to the ANH version. I just wish they didn't use the PLCE belts. 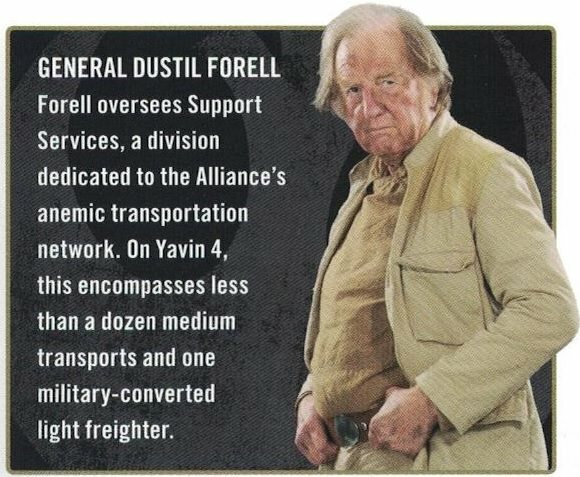 Oh joy, I was working on the Yavin Comm Officer, but much prefer the look of this instead. 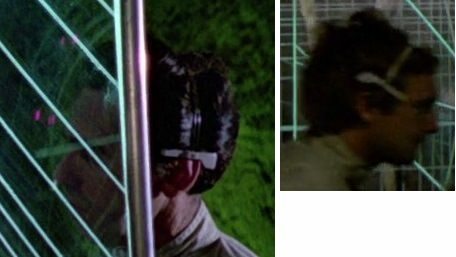 Would the accurate headset be the same as one the on the Yavin Comm Officer? Because I found a nice 3d model that is mostly accurate, save for the earpiece which is a bit shorter than what appears in the films and the missing foam piece ofc. 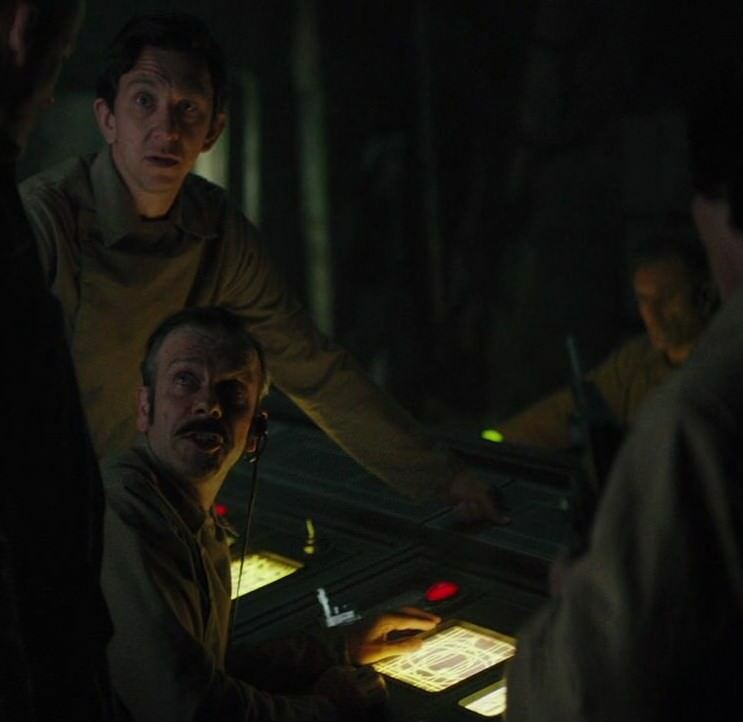 Unfortunately, the headset (racal amplivox minilite headset) that was used in ANH is not the one that was used in Rogue One. 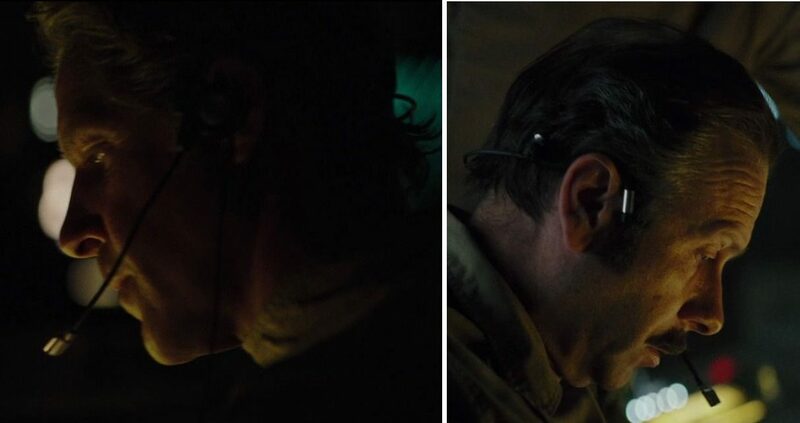 I have not been able to find out which type of head set they used Rogue One yet. 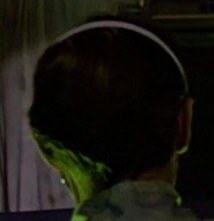 I am not too worried about due to the fact that the headset will be optional. 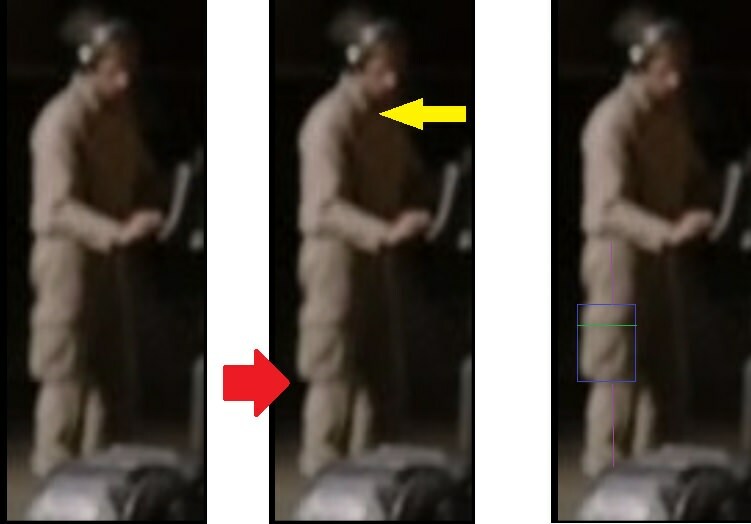 The Rogue One technicians can be seen with and with out the headset through the Yavin 4 sceens. 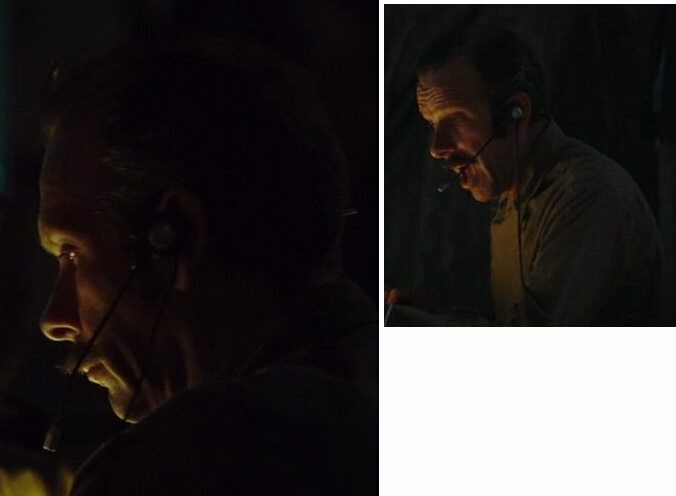 I have found two more Rogue One signals intelligence technicians. 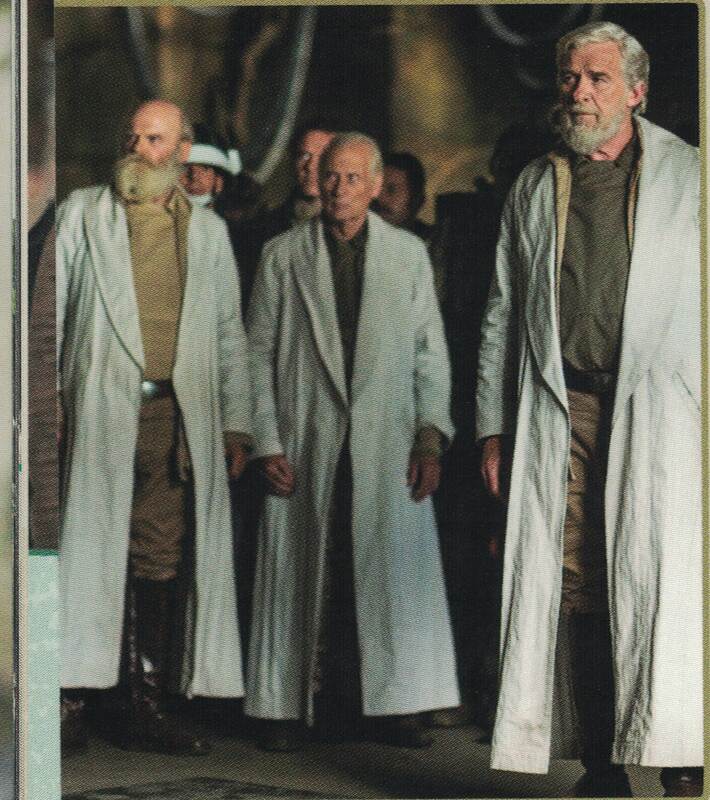 They can be seen in the back area when private Weems talks to Mon Mothma. On the first we can see the upper body. On the seconds we can see that he wears khaki cargo pants instead of the darker brown ones that Weems and the others wear. 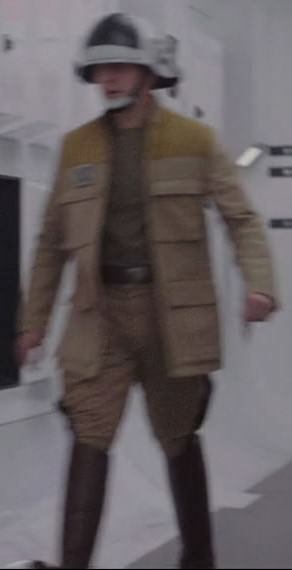 I could be wrong, but I think the tech you are referring to with the lighter cargo pants is actually wearing the standard technician coveralls/flightsuit. I'm inclined to agree with Toda here. And I think the first photo you linked is an Intelligence Specialist, but his pants are cut off by the box that is in front of him. 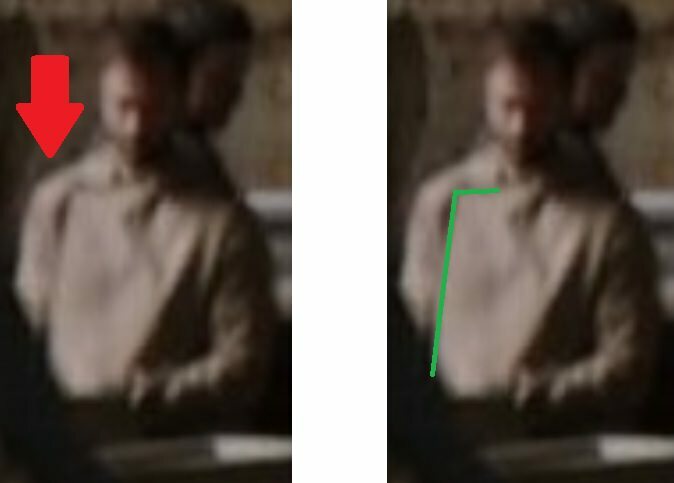 The latter photo is probably a Technical Specialist who happened to be in the shot, considering the lack of gaiters and that he's wearing boots which look to be a similar cut to what's being proposed in the other thread focusing on Technical Specialists. 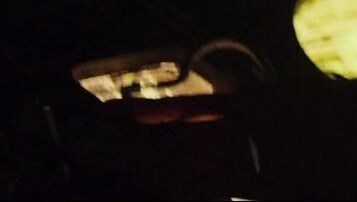 But if it is an alternative Intelligence Specialist, it's probably best to focus on getting the base outfit finalized/ready for approval before getting nit picky with a background photo to establish an alt that may just be another costume entirely. I must disagree. The cargo pocket is too bulky and covers the whole side of the leg including the side seam. 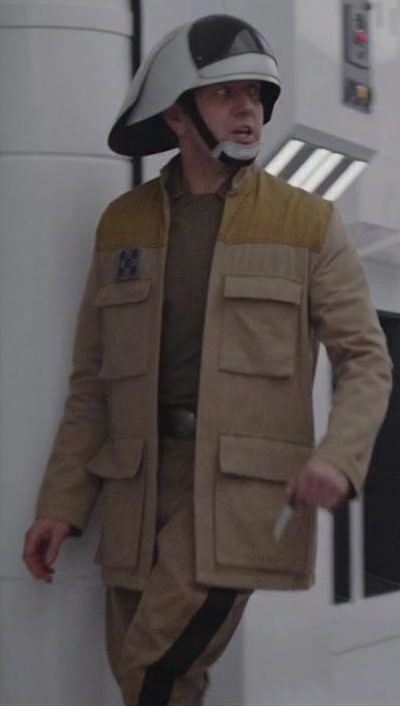 It cannot be a flight suit. 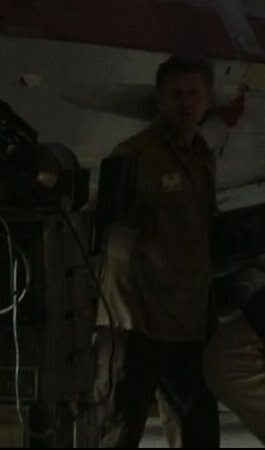 Flight suit leg pockets are on the front and do not touch the side seam. They also are not bulky because they do not have the extra fabric necessary for that. 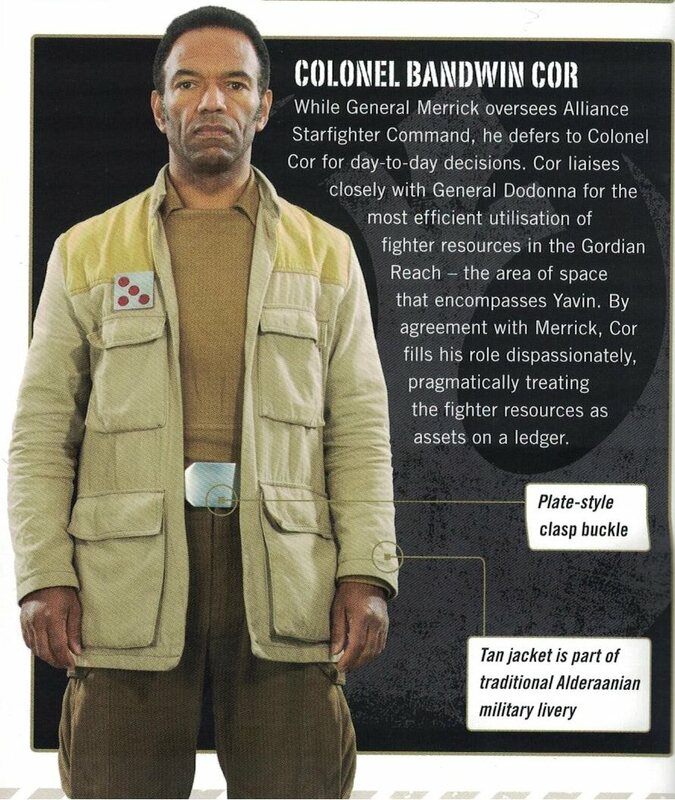 I have a Cosplaysky TIE-Fighter flightsuit and my husband has a Yavin technician flight suit from Hero Tec X. We also own different types of military pants with cargo pockets and can see the difference at first glance. 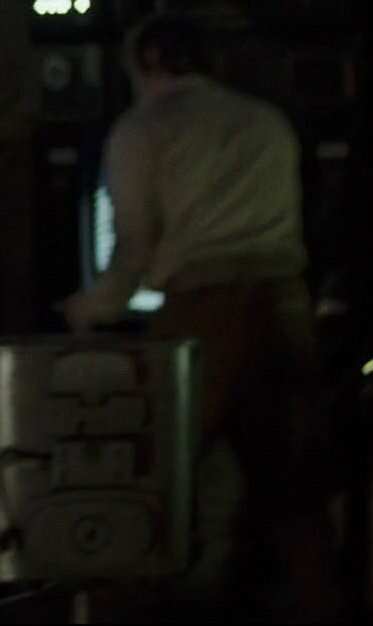 The second guy that is wearing the khaki RFT shirt might be some other type of technician due to the fact that there is a other guy with a similar outfit working on a X-Wing. 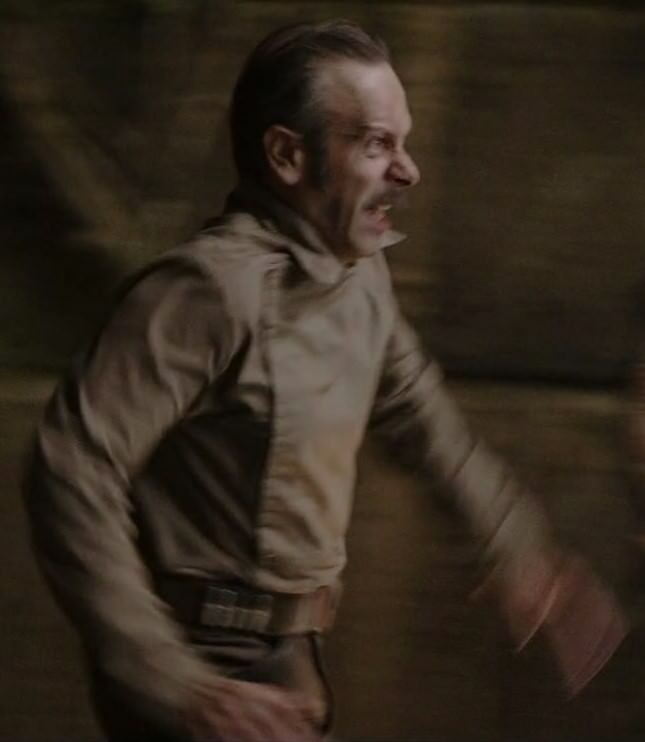 I am talking about the guy that is working on the right side of the commander. 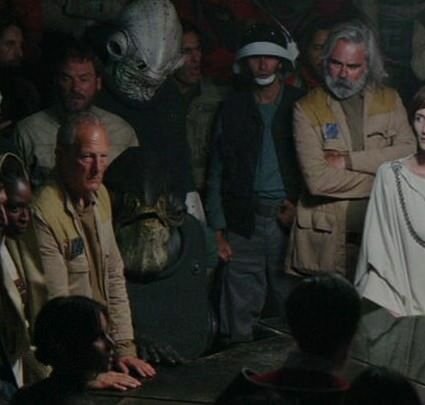 That only proves that it is a standard uniform that all kinds of people in the rebel alliance wear. 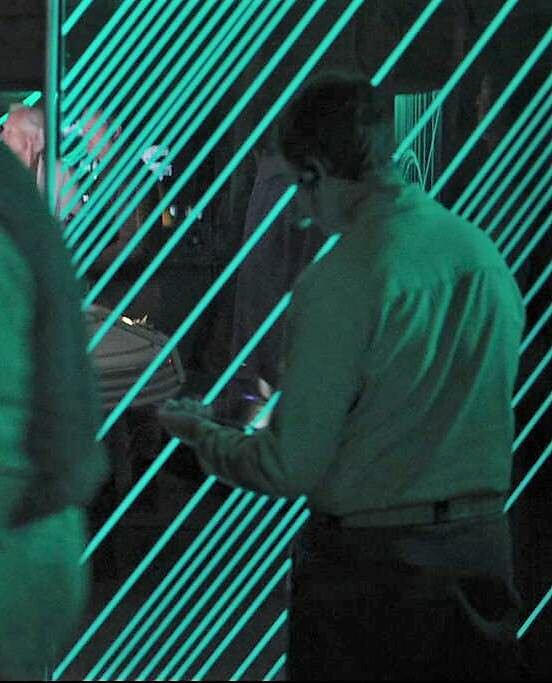 Not the uniform makes private Weems a signals intelligence technicians but his function in the alliance does. That you cannot see the gaiters does not prove a thing. 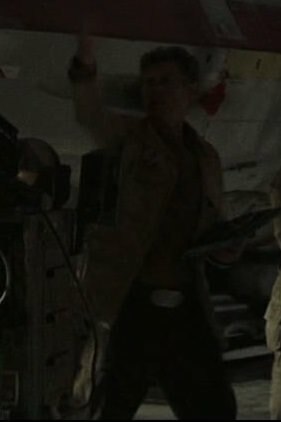 I found a Scarif marine in the battle that wears his pants on top of the gaiters. 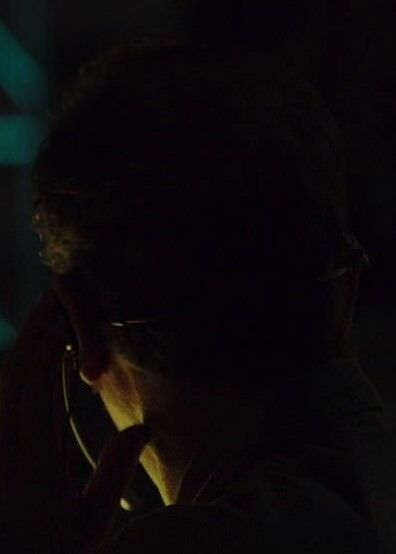 If you want to call the technician with the dark brown cargo pants signals intelligence technicians and the ones with khaki/tan/coyote colored cargo pants some other name then that is fine with me. There is only one thing to keep in mind. 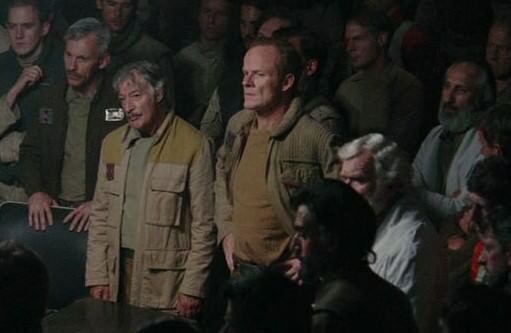 Even the officers above commander have different shades of brown cargo pants and shirts. What sets them from others are the rank batches, jackets types and in some cases the white coat. Sorry, double post due to technical error. 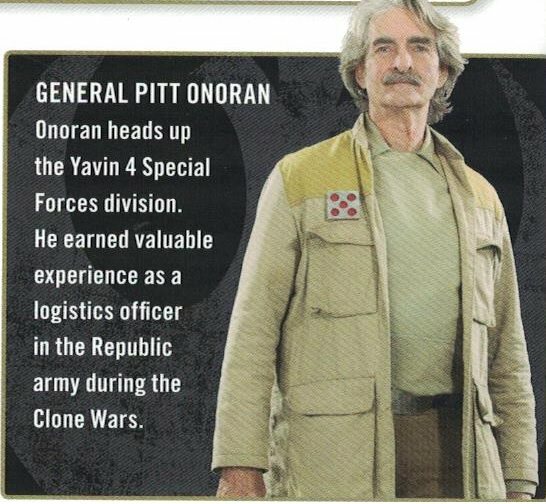 I updated the text about the shirt to stay more consistant with the Yavin Operations Trooper CS and the Yavin Operations Officer CS. -Long sleeved tan, khaki, beige or coyote colored shirt with a collar ending in two points. -Front has a rectangular bib with seams on the bottom and both sides. The bottom seam of the bib is two to three inches above the belt line. Sounds good, just curious as to what the 'Optional Back Yoke' section is?